Registration for the The Mentor Sessions Spring 2015 can be found HERE. 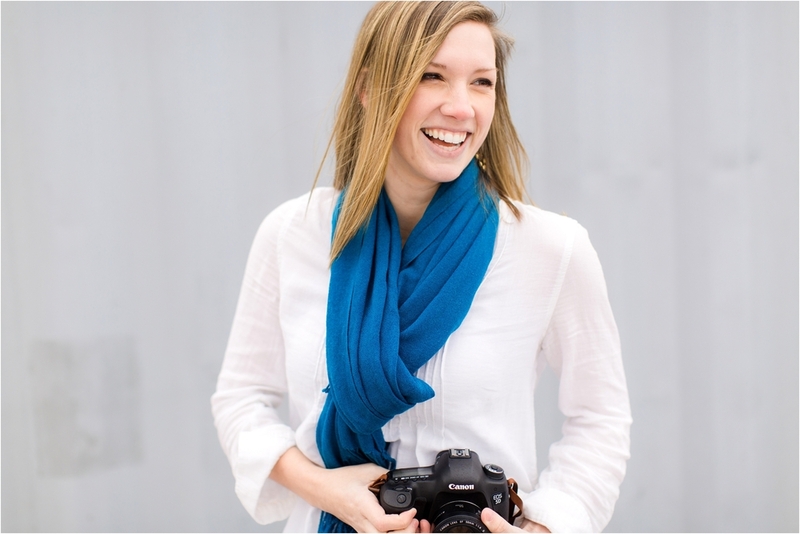 A week ago I sat with Mandi to talk about the dreams and goals she had for her budding portrait photography business. Having seen the leaps and bounds she she's already accomplished I thought I knew where photography was taking her. But boy was I wrong! This girl has a grand vision for her business and I am beyond excited for the amazing things in store for her in the coming months! By the light of the Starbucks fire place (oh so cozy!) we got down to business. We chatted everything from blogging to branding to business formation and more. There were a lot of lightbulb moments happening and I just love that! Being able to share and help another photographer grow sets my heart on fire! Watching as other photographers chase after their own dreams for their business, well it's incredibly exciting and humbling to be a part of! As part of our time together we headed outside (into the cold chilly rain!) to practice shooting and posing skills. You would never have known that it was 30 degrees and raining, Mandi was a rockstar! I love these headshots, especially of her laughing. Mandi has a beautiful, warm heart and so that had to come through in her images, only smiles for this girl! It has been on my heart for quite some time to begin meeting with other photographers and like minded business owners to encourage and equip them to take their dreams and businesses to the next level. With that, the Mentor Sessions were born!! Each session is up to 3 hours of intensely focused time catered to your unique business and goals for the future. At the end our time together, we'll head outside for a mini headshot session for images to use on your website, blog and more! Following our time together you'll also recieve an action plan to help take your dreams and make them a reality! If you're outside of the New England area and would like to get participate, Mentor Sessions are also available via Skype! If you've been wanting to take your business to the next level OR are looking for guidance on where to even begin, this is for you! I am offering 4 unique sessions this spring, email me at deborah@deborahzoephoto.com or click HERE for all the details! I can't wait to connect with you!